Massimo Barsotti comes from a little harbour village of Viareggio in Tuscany and established the family restaurant that has been the main source of income for many generations. In Italy, the restaurant is located in the seaside village of Viareggio and bears the name of Trattoria Buonamico (Good Friend Tavern). Buonamico that is now three generations old was born in 1901 as a place for marine snacks. The owner, Eugenio Biagini, became the long tractor to please the artists of his time, such as Lorenzo Viani, Ceccardo Roccatagliata, Guiseppe Ungaretti, Moses Levy, and Enrico Pea. 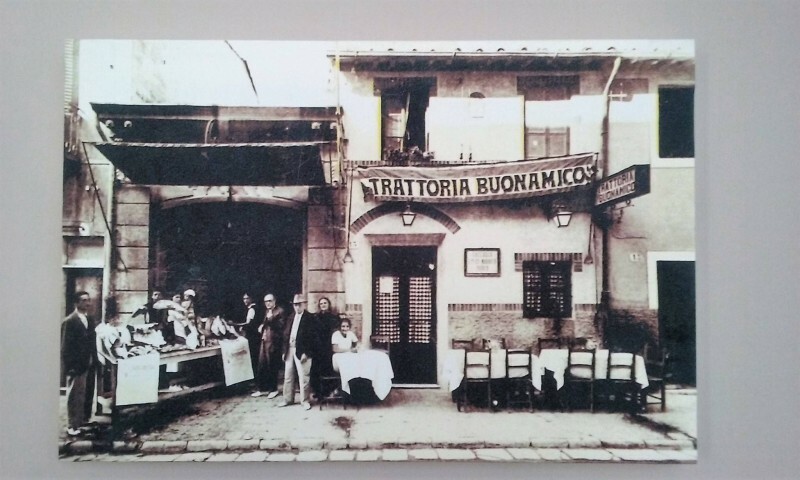 The trattoria has always belonged to one family and had famous guests like Zacconi, Petrolini up to Valetta, Montale, Moravia as well as the heroes of the last war who from the nearby secret base Bocca di Serchio in the pine forest of Salviati treated themselves to some luxury dinner. 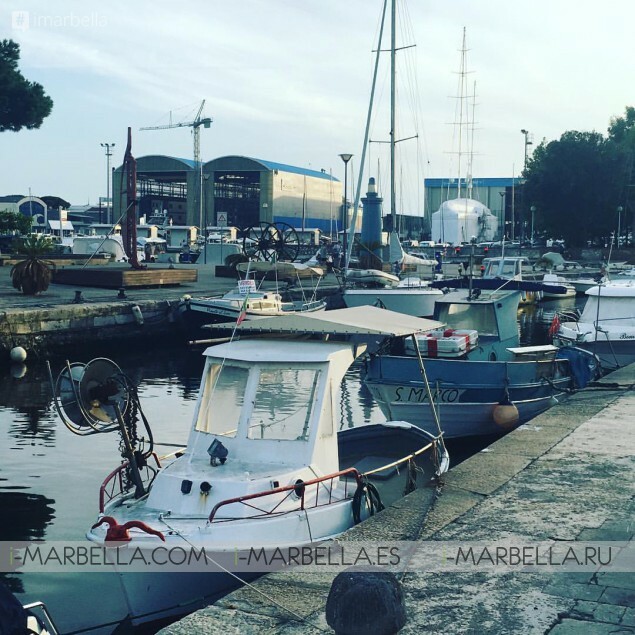 A view of the historical harbor in Viareggio, next to our restaurant. Is part of Buonamicos roots and culture. Lena Larsson (wife of Massimo) met Massimo over 30 years ago, when she became his 'little helper'. Later on, she mastered the traditional recipes known in Viareggio and all over Tuscany. Massimo's son Leonardo now runs the restaurant business directly from Trattoria Buonamico located in Viareggio and comes to Marbella to ensure that things run smoothly. 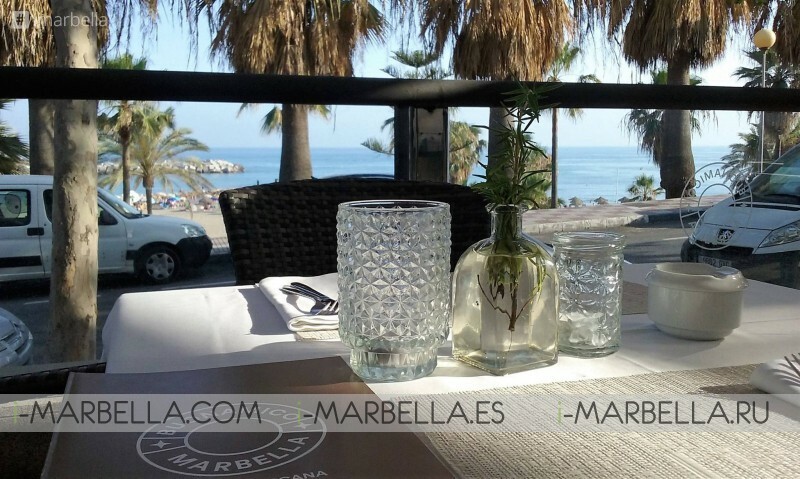 Buonamico Marbella is now located in the heart of Marbella in an old fishing port and boasts in front of Playa Bajbdilla with a lovely view at the sea. Buonamico Marbella welcome guests for an aperitivo, cocktail or for a taste of typical genuine Tuscan cuisine in our lounge terrace with a spectacular sea view. 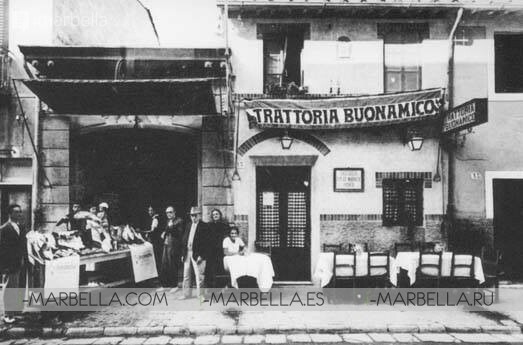 Buonamico Marbella may look like a new restaurant, but do not forget the legacy worth of 115 years and three generations. Come to enjoy not only traditional Tuscan cuisine, but also spectacular views and a friendly atmosphere!